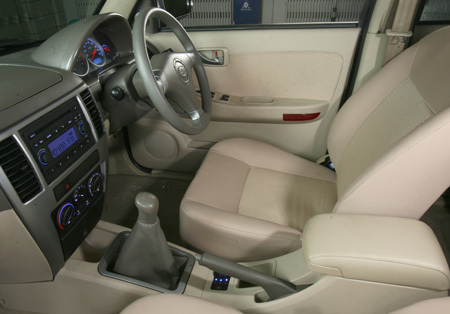 With a 4G69 gasoline engine, equipped with advanced MIVEC (Mitsubishi Innovative Valve Timing Electronic Control System) and Delphi Electronic Injection Control System, the Landmark comes with plenty of power and a high fuel efficiency. The VM diesel engine option, one of the best European engines, incorporates the original Bosch high-pressure common rail electronic control system with the emission standard obtaining a Euro III grading. 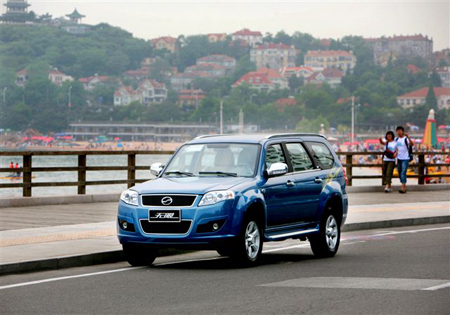 The Landmark’s Max power can reach 150 KW, with max torque up to 340Nm, while the displacement is only 2.5L. 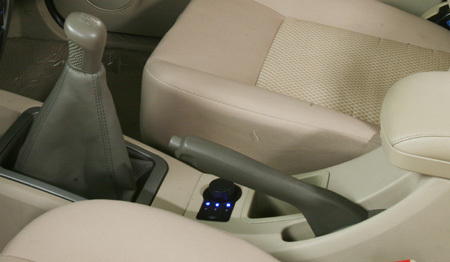 In addition, it’s power is only 5.5L at a constant speed of 60km/h. 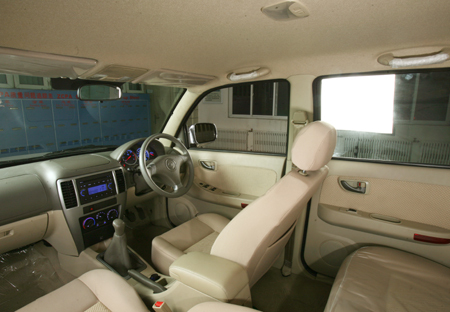 With radiation-free environment-friendly materials and NVH silence hi-tech, the interior decoration is elegant and comfortable. 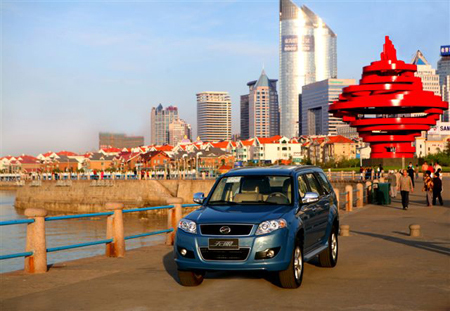 The Landmark SUV has the advantages of smooth drive and quiet performance. 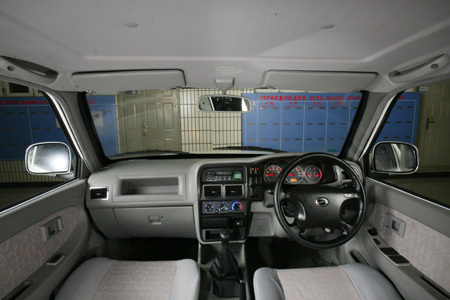 In addition, it is manufactured with a double-colour sport instrument panel and gauges with up to 28 functions, which helps the driver master the information at any time. 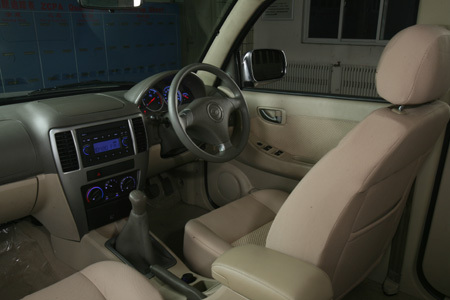 Wrapped with leather, the idea of the inner trim is novel, soft and comfortable. 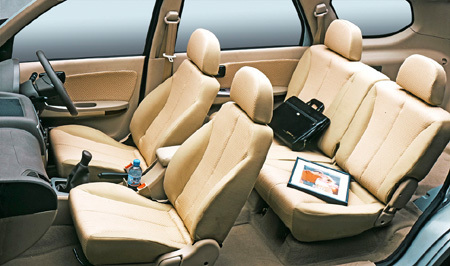 The seats of the Landmark SUV are designed according to the ergonomic engineering aviation principle, so the wrapping property is stronger. 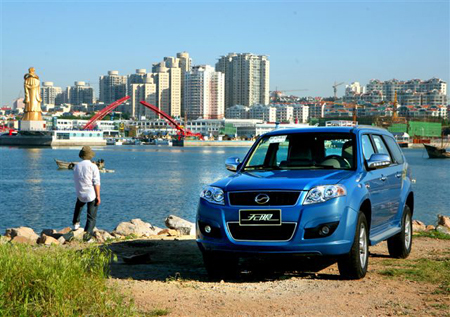 The prominent chassis adjustment function enables the Landmark SUV to achieve a smooth drive and quiet performance at high speed in cities and driving stability in complicated road conditions. 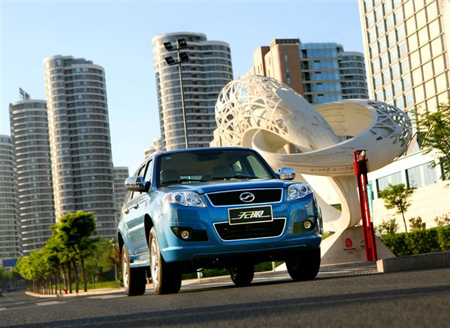 The front double wishbone suspension is designed to create a stable, firm and durable structure. With dopted exclusive engine hydraulic mount and high-pressure nitrogen absorber it offers low noise and stability in off-road turning. The large ground clearance of 202mm, enhances the Landmark’s rough terrain and high ground clearing capabilities. 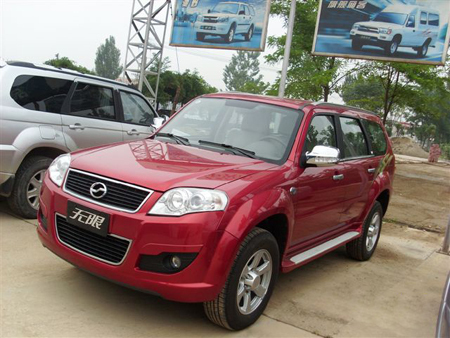 With 16 major active and passive security technologies that include a crushable body design, four-door anti-collision girders, ABS+EBD, all-day radial tyres and has undergone analogue safety testing under American safety regulations, the Landmark SUV ensures your driving safety. 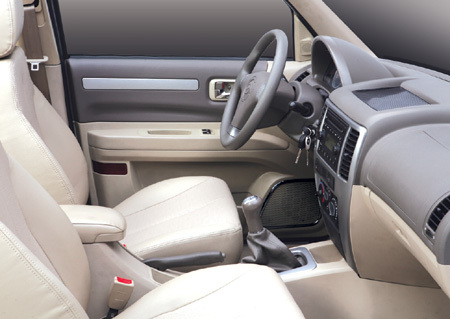 The long wheelbase design ensures spacious driving room, while the eight-way, lumar support adjustable driver seat makes the Landmark SUV suitable for long-distance driving. 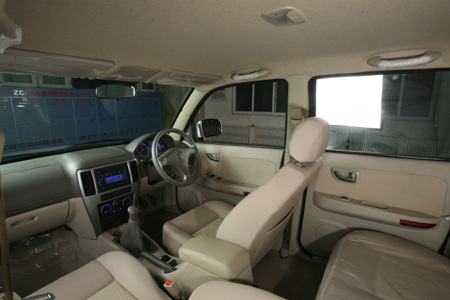 The inner space is versatile and the rear room can be as spacious as 900L in its normal mode. The 6/4 spilt rear bench seats offer flexibly – when folded flat a luggage storage space of 2,100L is available – thus enabling seats to be adjusted to suit your needs. Terms and conditions apply. Errors and omissions exluded.